Jack Daniel’s Master Distiller No. 2 is the second bottle in the limited series dedicated to our seven master distillers. The label for this limited edition was designed using the classic Old No. 7 version. 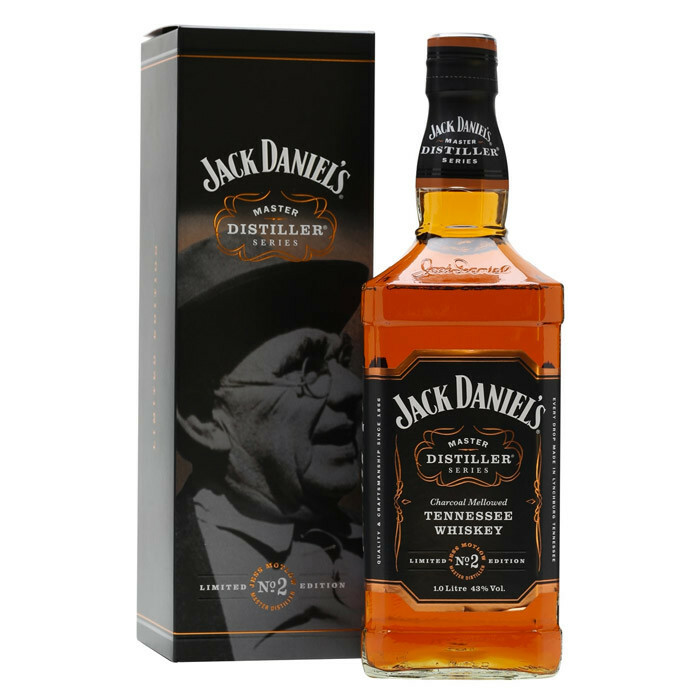 The famous black label has been bordered and detailed on the side of the bottle is the story of the second master distiller, Jess Motlow, who succeeded Jack Daniel. There have been seven master distillers over a period of 140 years at the Jack Daniel’s distillery, the oldest distillery on record in the United States. Only seven men have had the privilege of watching over the production of our Jack Daniel’s whiskey. The Master Distiller limited series is a tribute to these men.